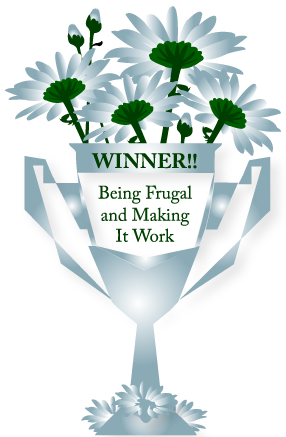 Being Frugal and Making It Work: Just a Friendly Reminder... Complete the Mandatory Giveaway Entry! Have you won anything lately?